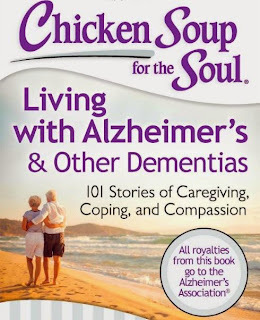 Alzheimer's & Dementia Weekly: FREE BOOK: Preventing Alzheimer’s Disease: What Do We Know? 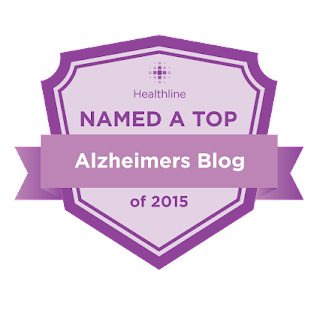 FREE BOOK: Preventing Alzheimer’s Disease: What Do We Know? 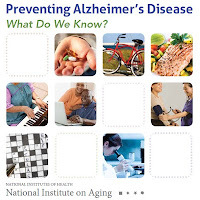 The latest USA.NIA research on Alzheimer's & dementia prevention. It includes tips from physical exercise & diet to social engagement & cognitive training. Find out how to stay healthy as you grow older. 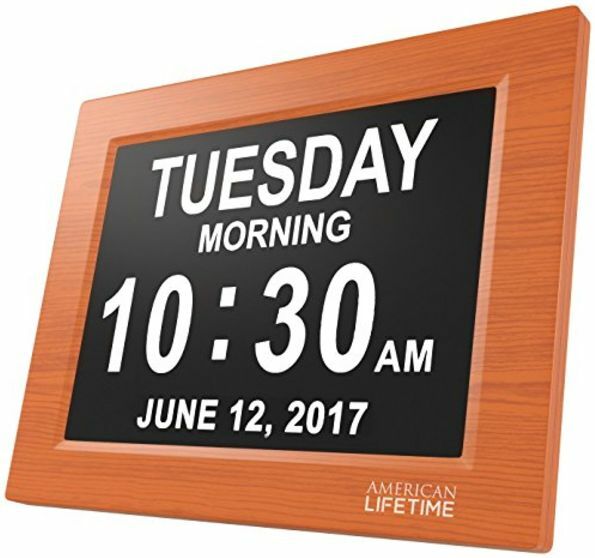 Although Alzheimer's disease currently has no cure, recent research results point toward a day when it might be possible to delay, slow down, or even prevent this devastating brain disorder. The news is full of stories about ways to stay healthy, eat right, and keep fit. Along with keeping their bodies healthy, people want to keep their minds sharp as they age. They also want to avoid brain disorders such as Alzheimer’s disease. What's In the Free Book? 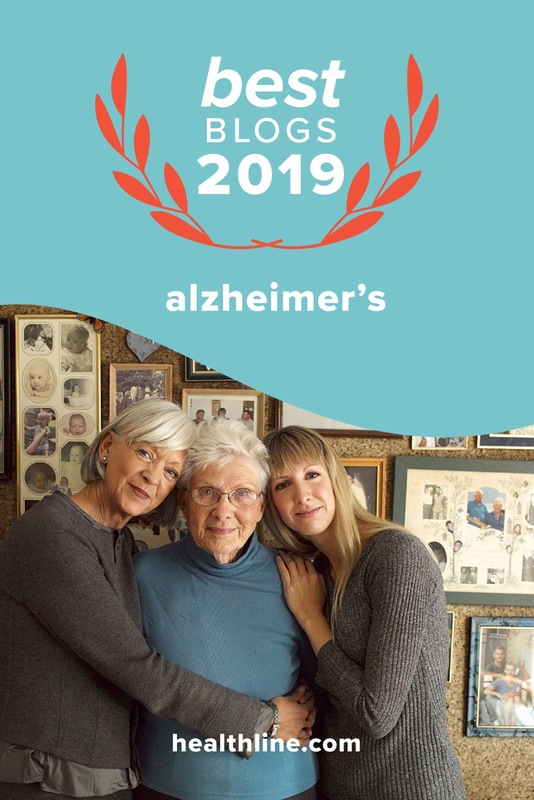 Currently, Alzheimer’s disease has no known cure, but recent research results are raising hopes that someday it might be possible to delay, slow down, or even prevent this devastating disease. 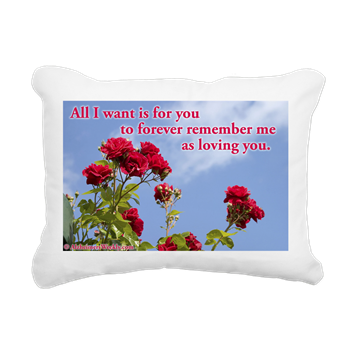 The National Institute on Aging (NIA), part of the National Institutes of Health (NIH) at the U.S. Department of Health and Human Services, is the lead Federal agency for research related to Alzheimer’s disease, mild cognitive impairment (MCI), and age-related cognitive decline. This booklet summarizes what scientists have learned so far and where research is headed. 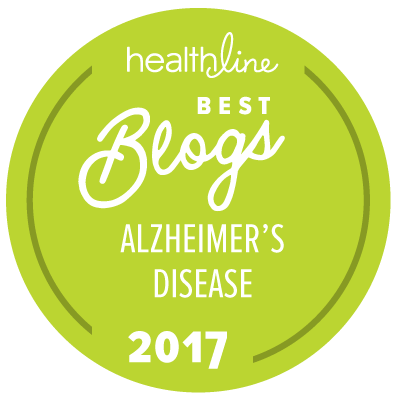 There is no definitive evidence yet about what can prevent Alzheimer’s or age-related cognitive decline. What we do know is that a healthy lifestyle—one that includes a healthy diet, physical activity, appropriate weight, and no smoking—can maintain and improve overall health and well-being. Making healthy choices can also lower the risk of certain chronic diseases, like heart disease and diabetes, and scientists are very interested in the possibility that a healthy lifestyle might have a beneficial effect on Alzheimer’s as well. In the meantime, as research continues to pinpoint what works to prevent Alzheimer’s, people of all ages can benefit from taking the positive steps in this free book to get and stay healthy.